Working for the Bureau of Prohibition means facing dangerous criminals, desperate gangsters, speakeasies springing up overnight, a city controlled by corruption, and an employer that can’t be trusted. 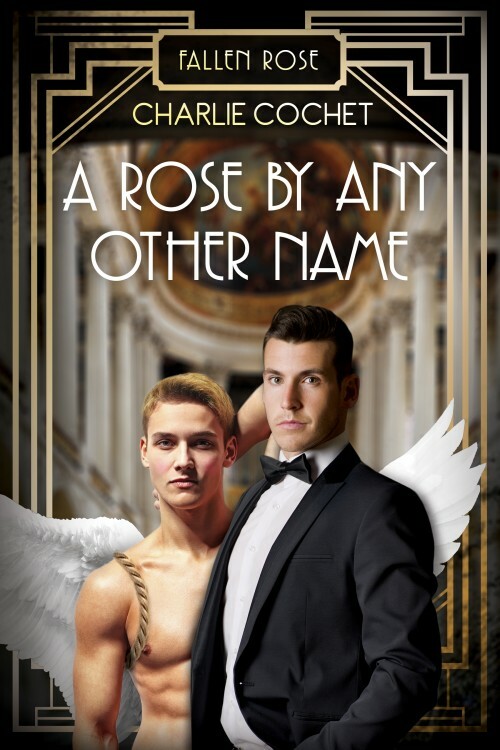 If that’s not enough, best friends and lovers Harlan McKay and Nathan Reilly still bear the scars—both seen and unseen—that they earned fighting in the First World War. When a ghost from the past resurfaces to destroy everything they hold dear, it might be the last straw for Harlan and Nathan. New York City is a warzone, the government is in the pocket of organized crime, and the exposure of their illicit romance is a constant danger. For Harlan and Nathan, it’s not a question of whether they’ll escape unscathed, but of which enemy will get them first…. 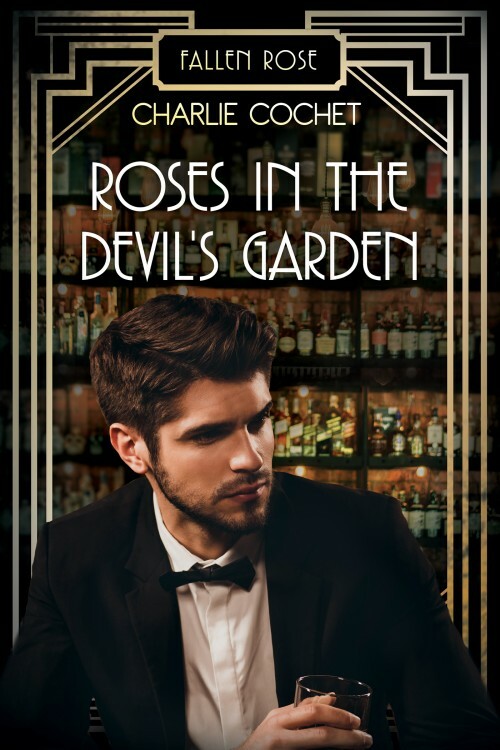 This is the second edition of Roses in the Devil’s Garden which has been edited by Dreamspinner Press with some scene changes and wordcount added. It has a permanent price point of $0.99.